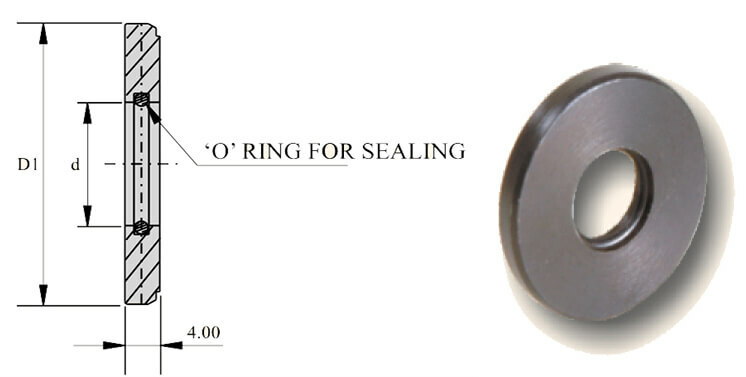 Product Code: Sealing Disc ER40. Item Name A B C Spanner to be Us.. 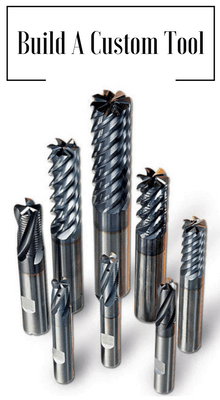 Item Name ISO Morse Taper(T) D1 L ..
ER32 RIGID SEALED TAP COLLET DIA 6.30 X 5.00 SQ ..